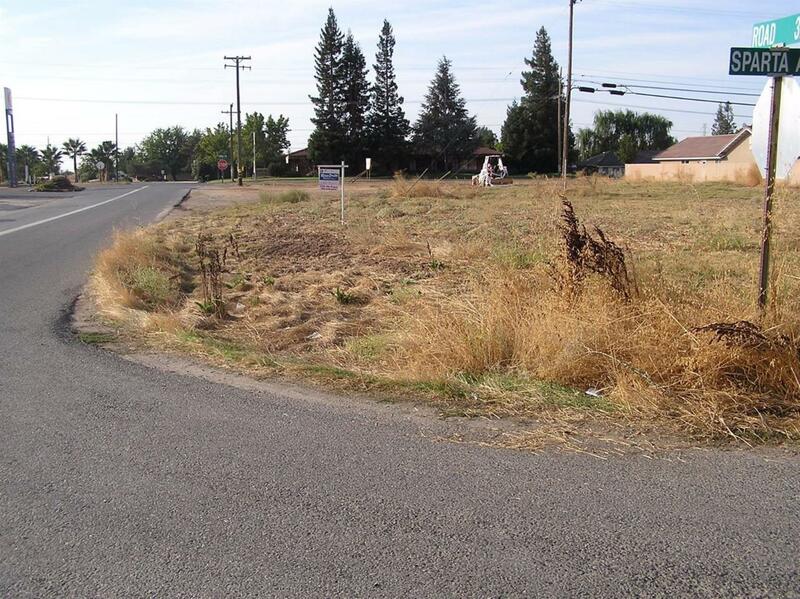 Vacant corner lot zoned for single or mulltible family, retail or offices. Adjoining lot available also. Listing provided courtesy of James Fuqua of Raco-Smith Realty, Inc..